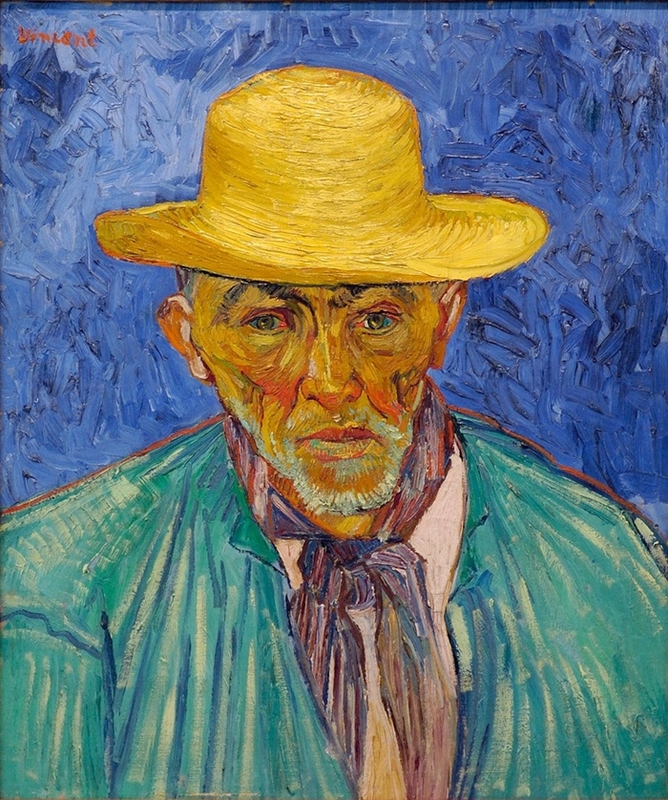 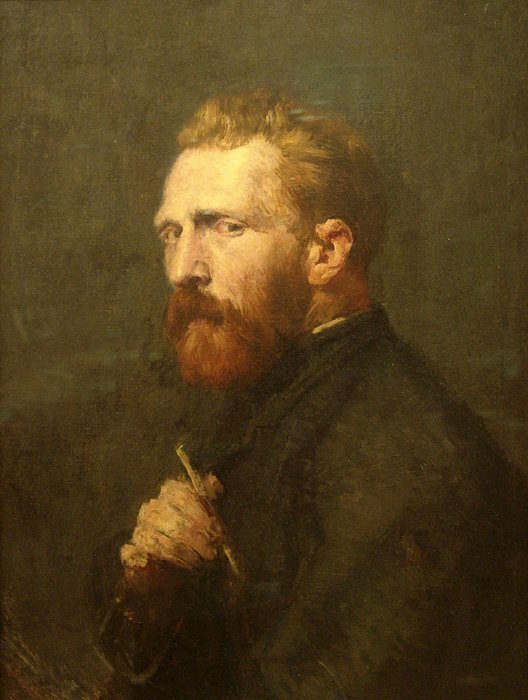 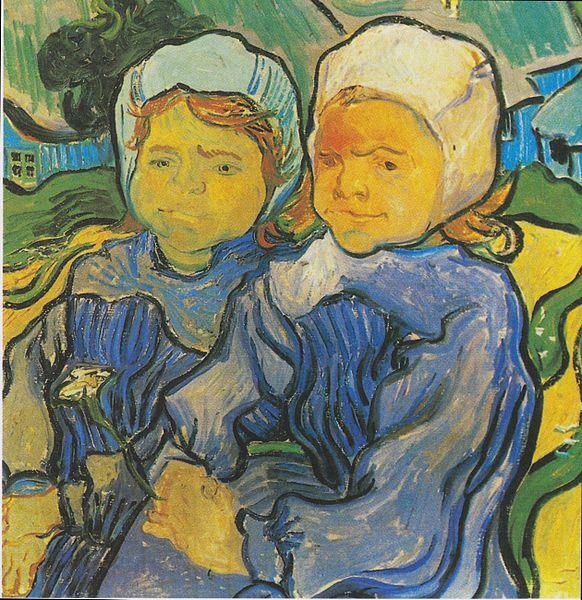 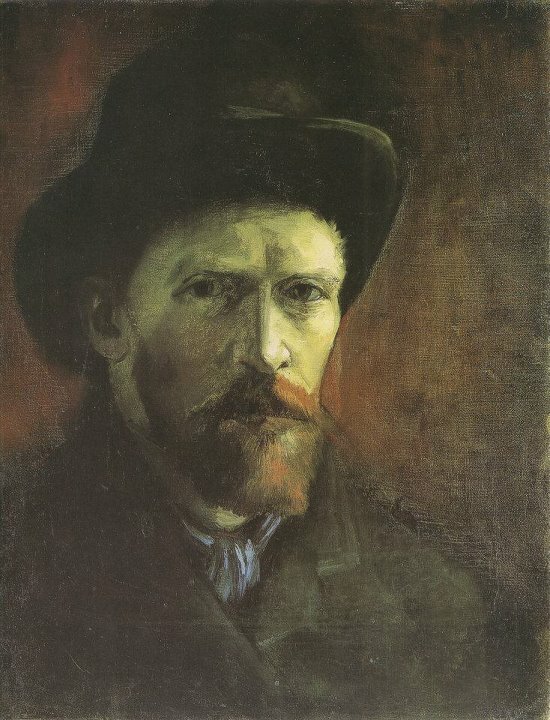 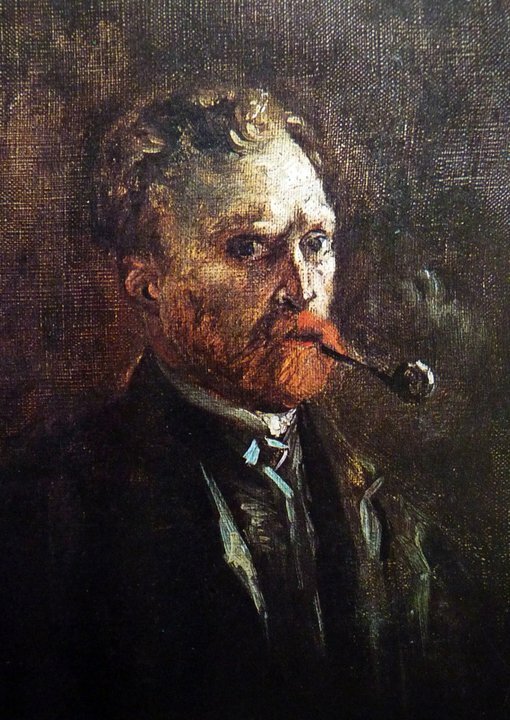 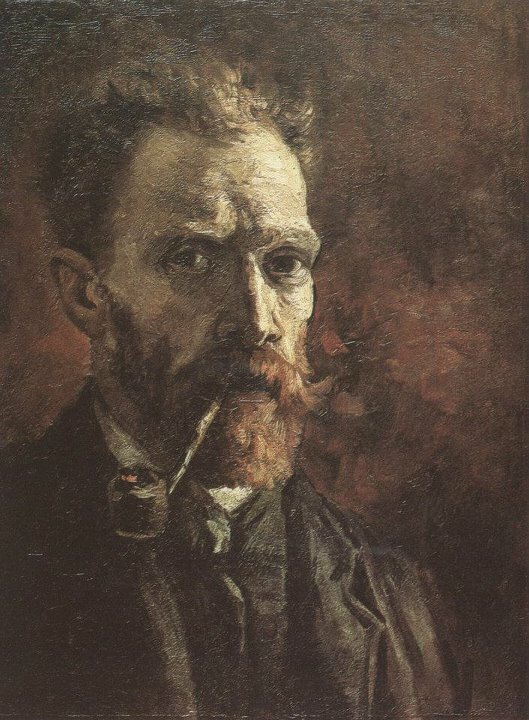 Vincent Willem Van Gogh, known for his landscapes, seemed to find painting portraits his greatest ambition. 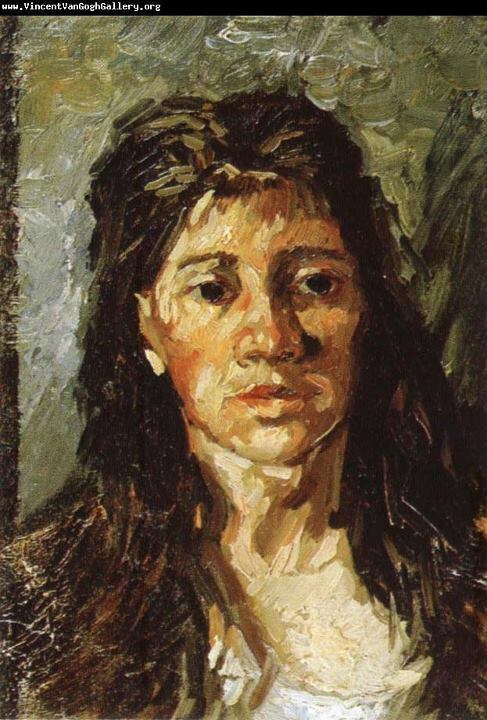 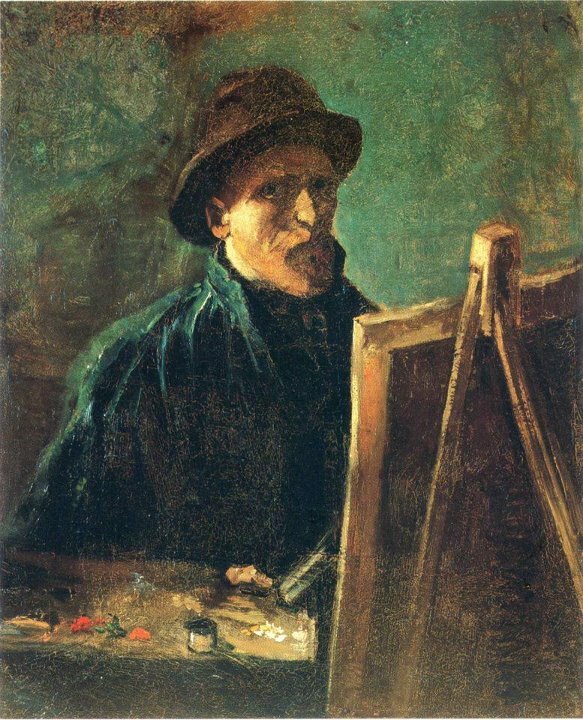 He said of portrait studies, "The only thing in painting that excites me to the depths of my soul, and which makes me feel the infinite more than anything else". 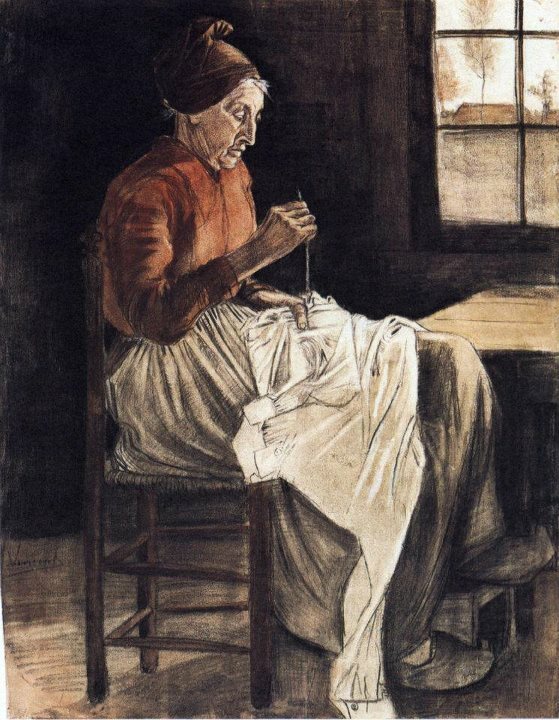 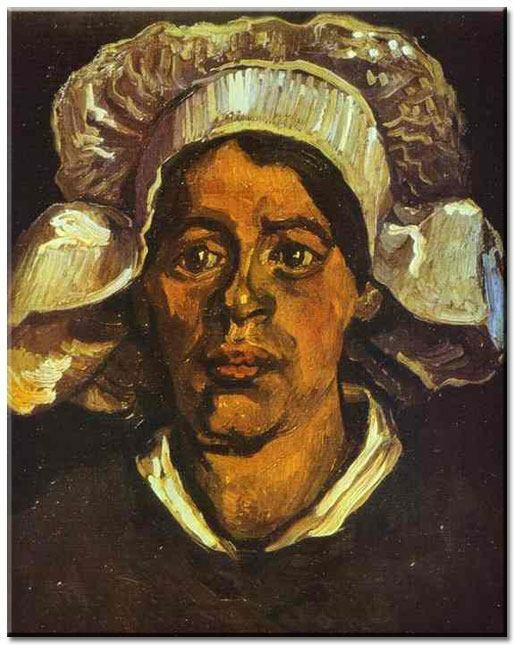 To his sister he wrote, "I should like to paint portraits which appear after a century to people living then as apparitions. 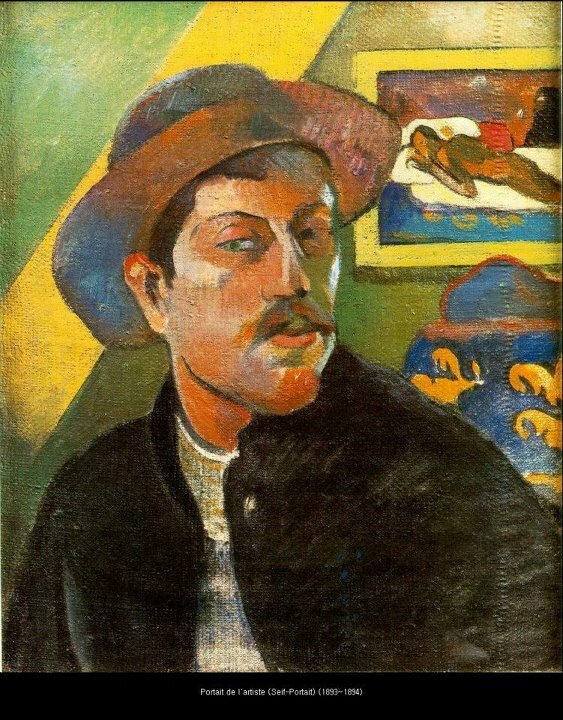 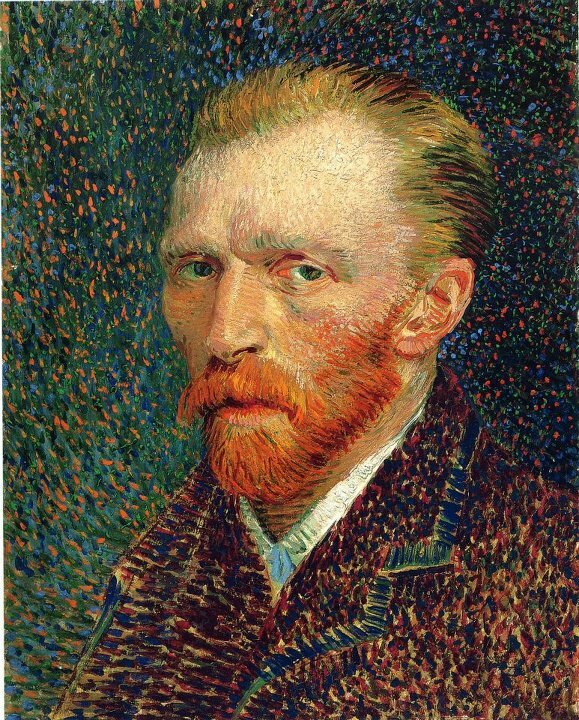 By which I mean that I do not endeavor to achieve this through photographic resemblance, but my means of our impassioned emotions, that is to say using our knowledge and our modern taste for color as a means of arriving at the expression and the intensification of the character". 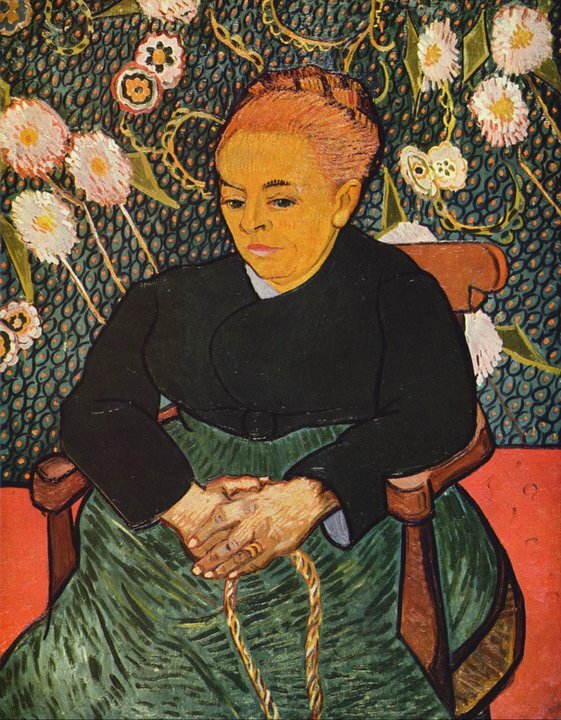 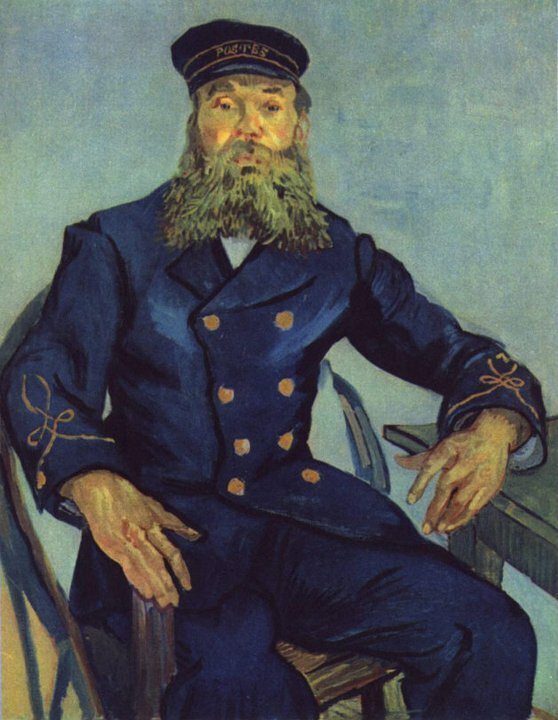 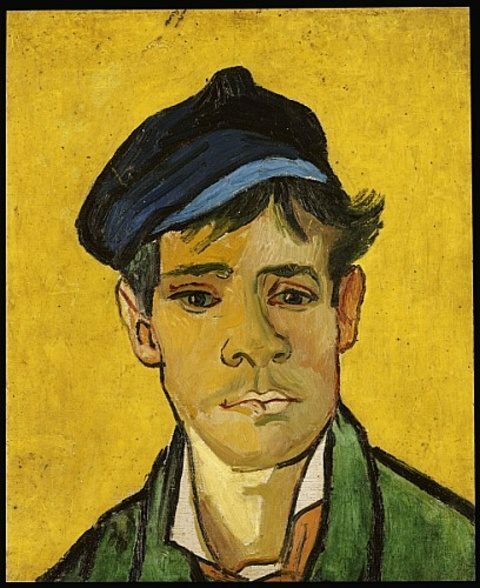 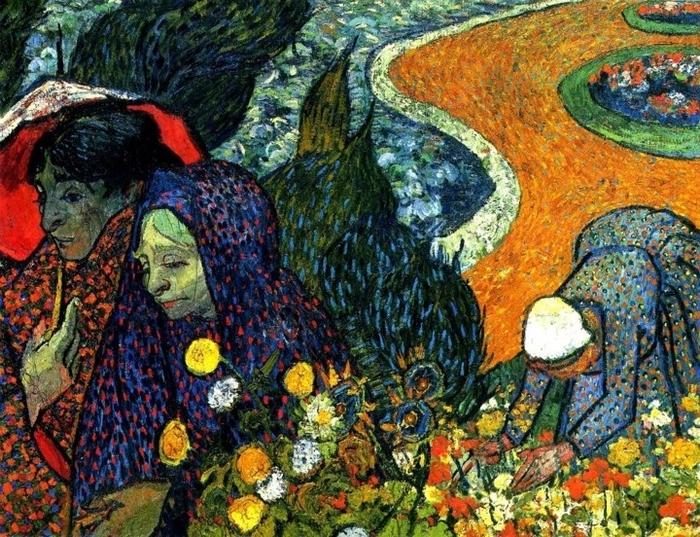 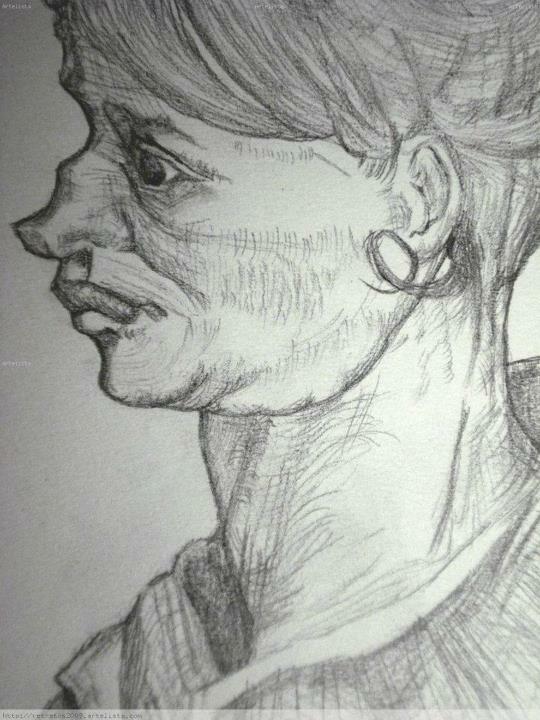 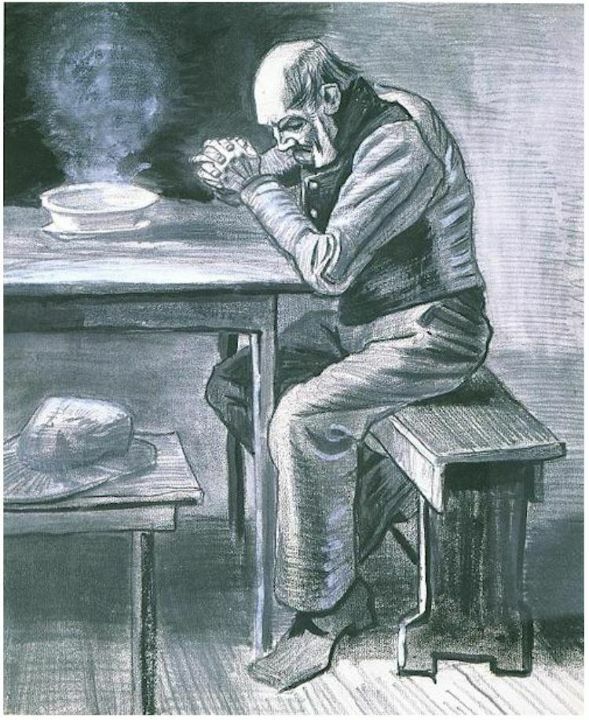 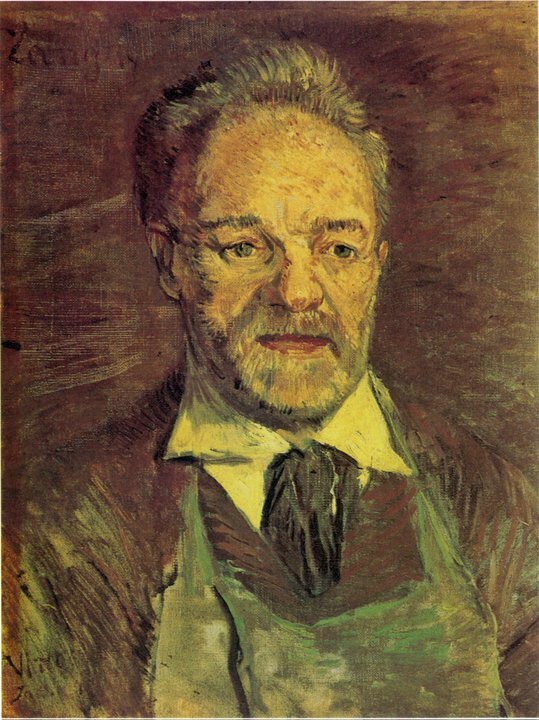 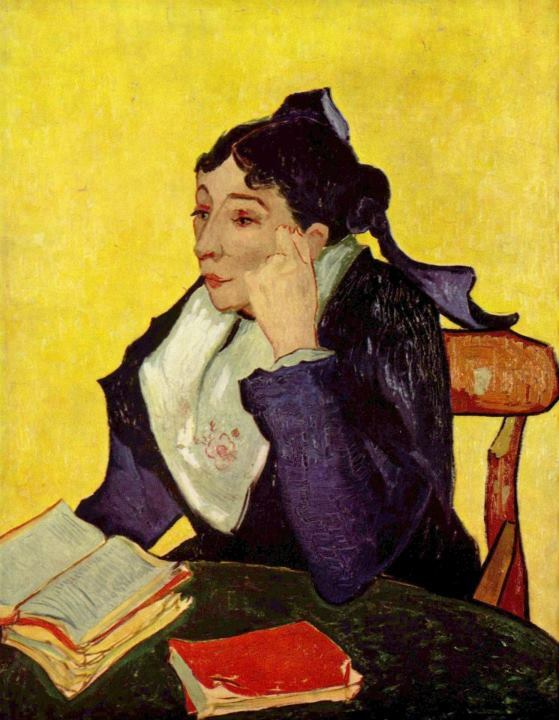 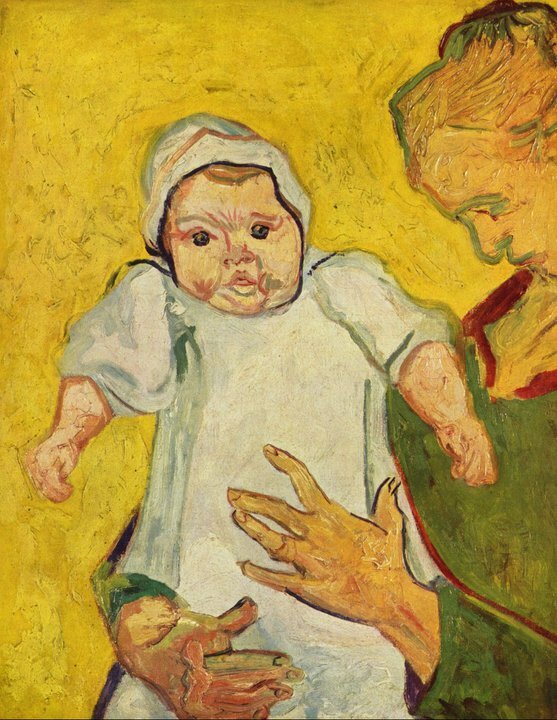 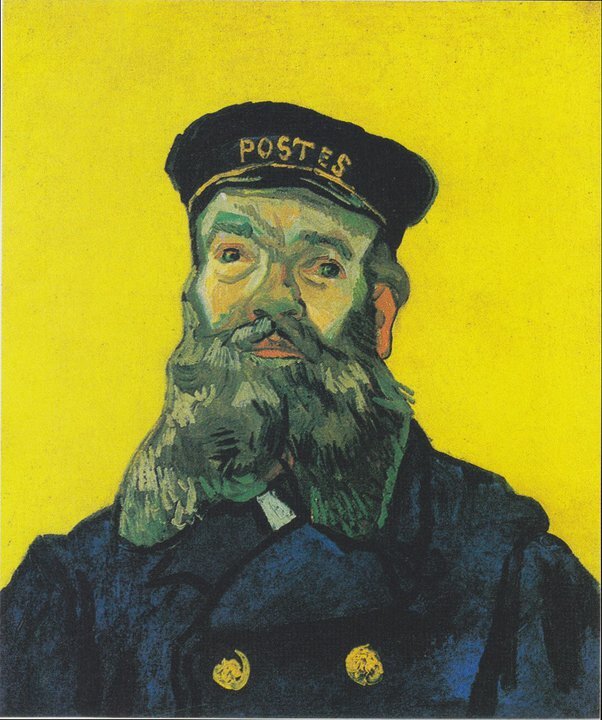 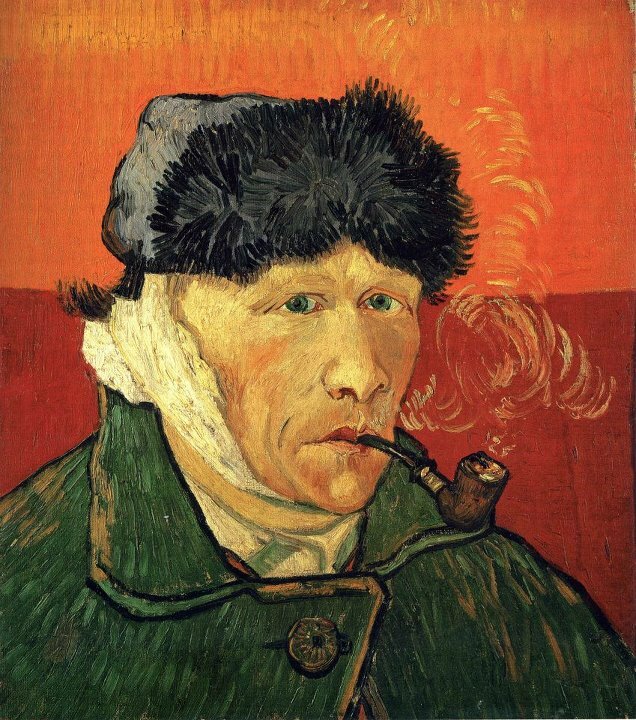 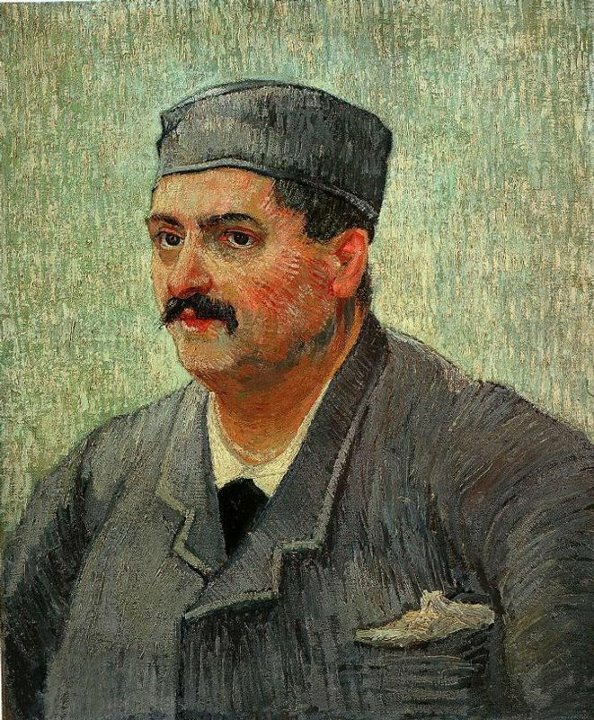 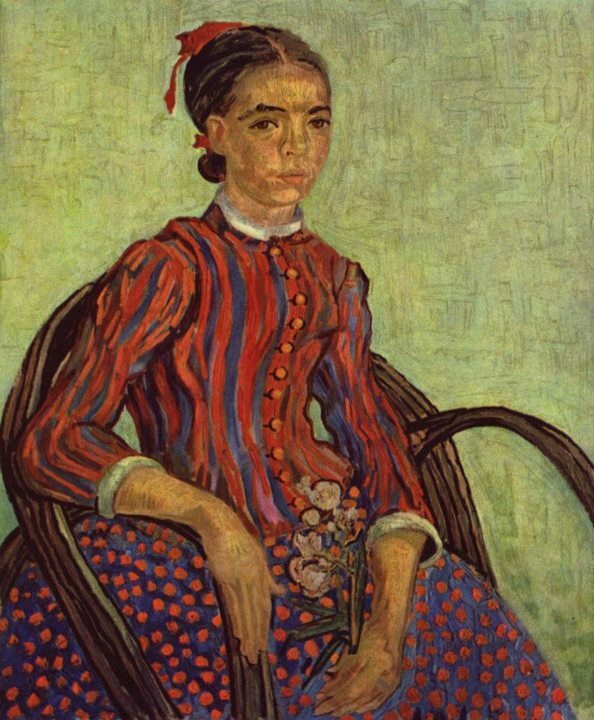 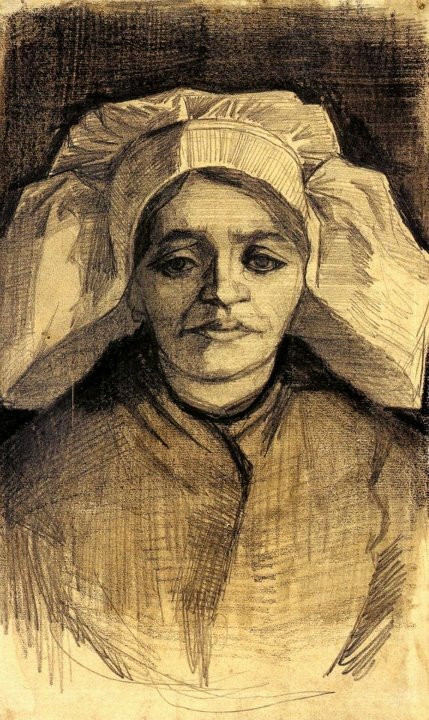 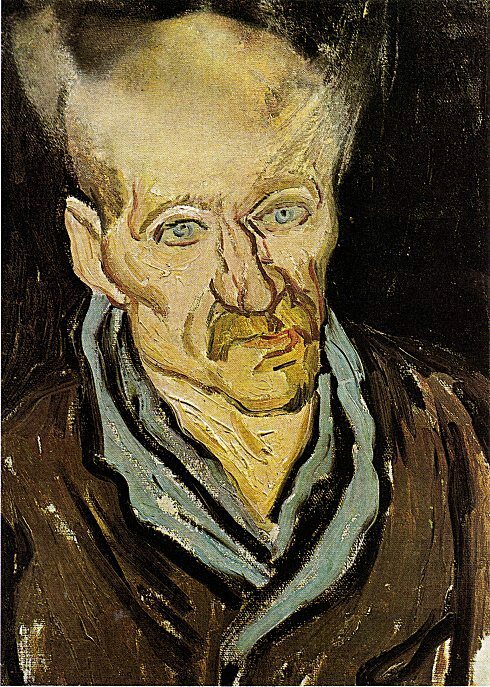 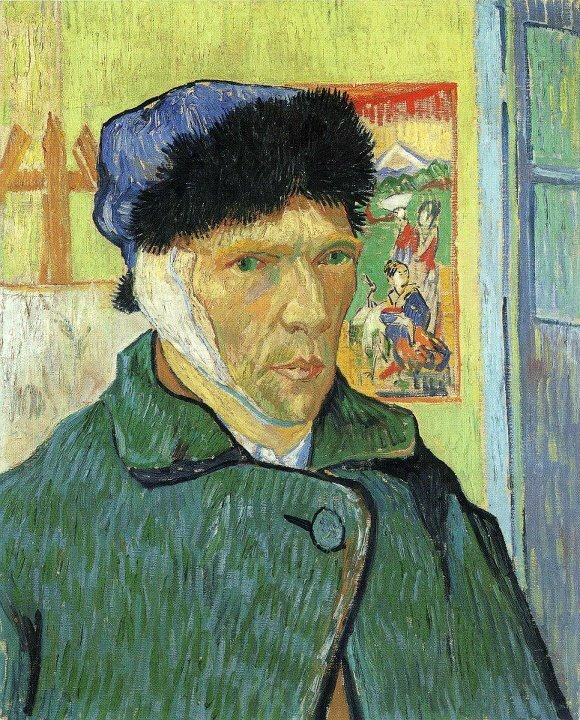 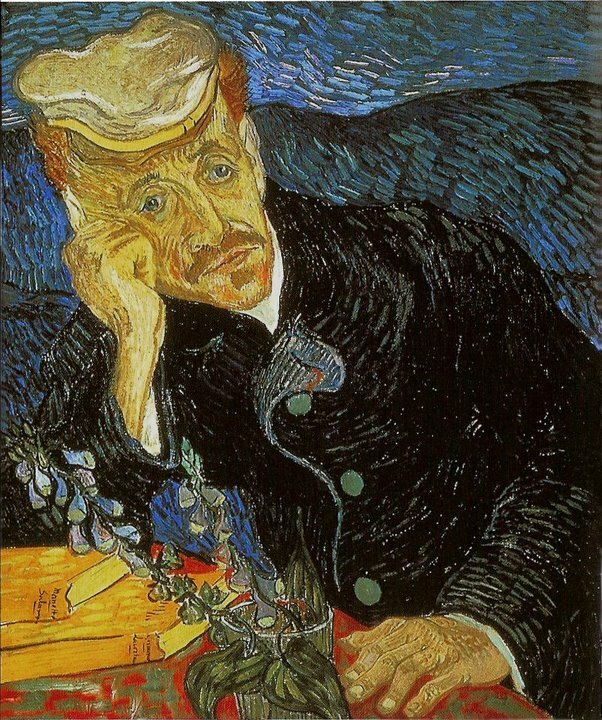 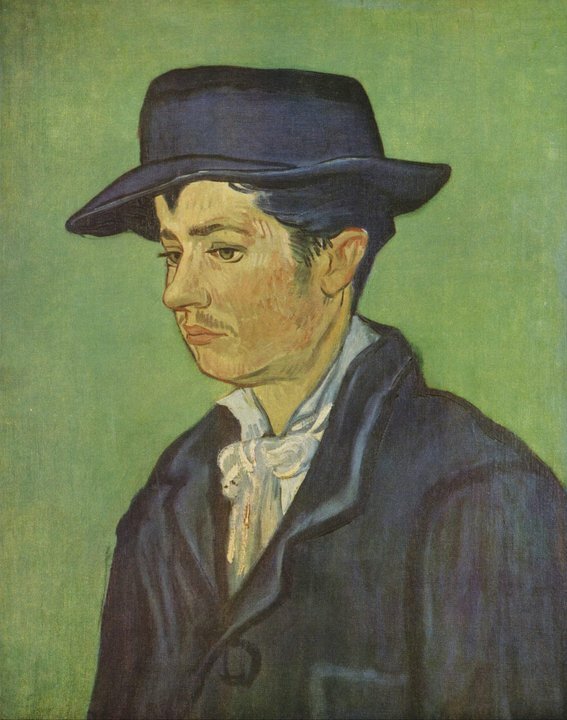 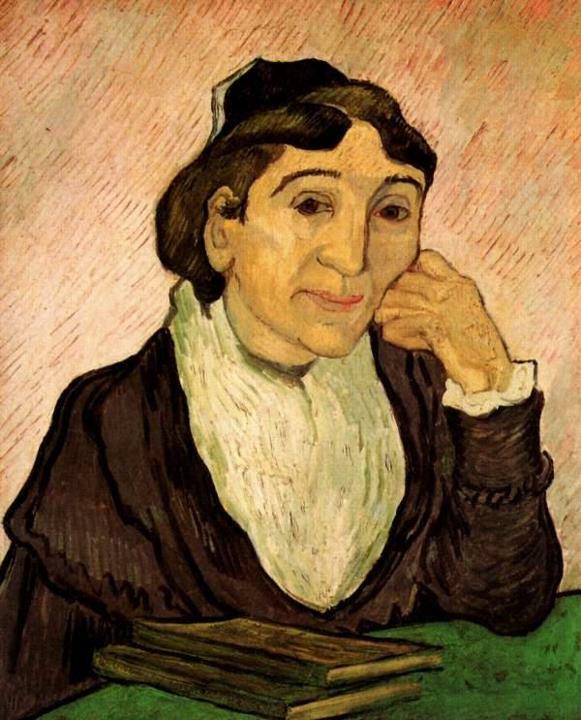 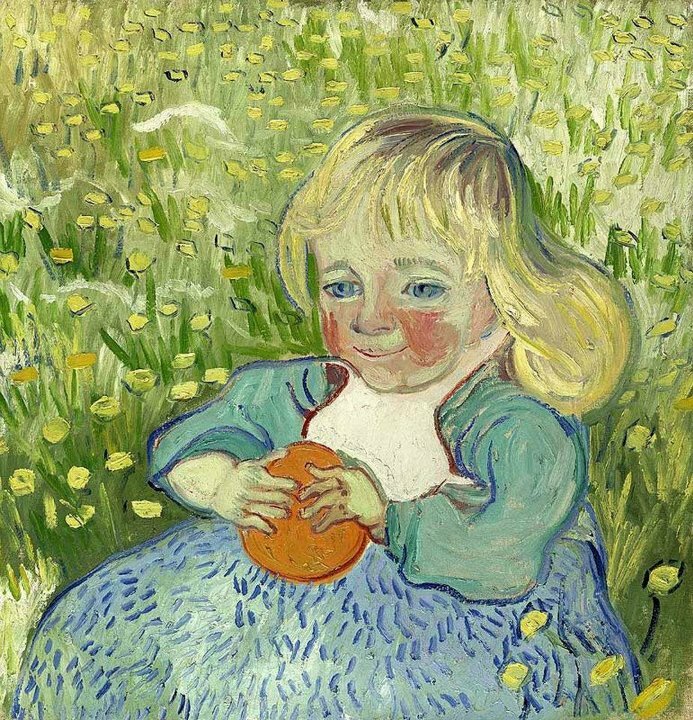 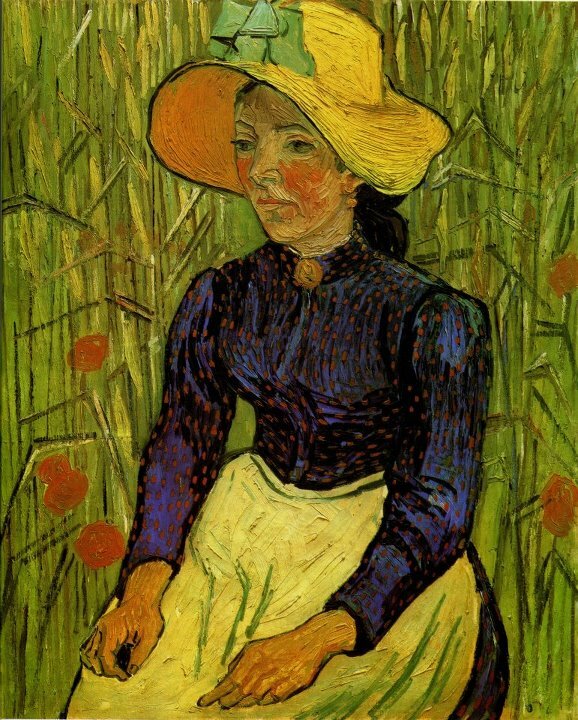 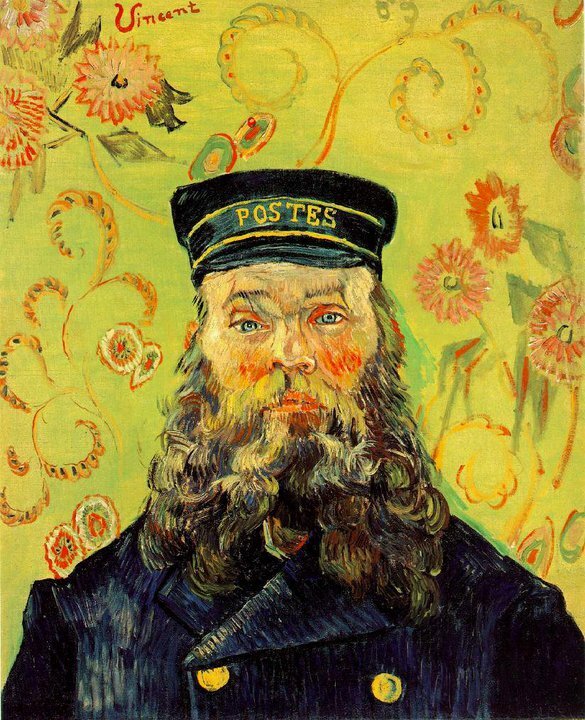 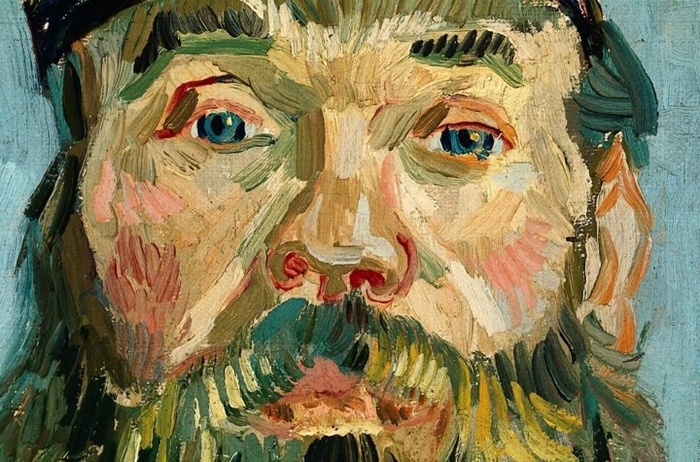 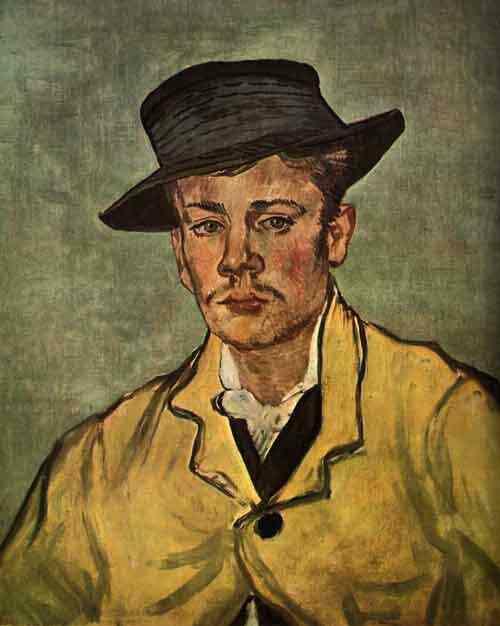 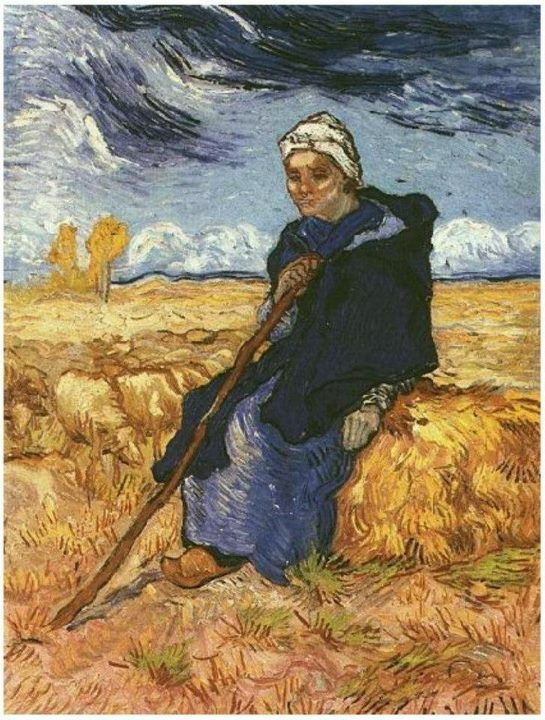 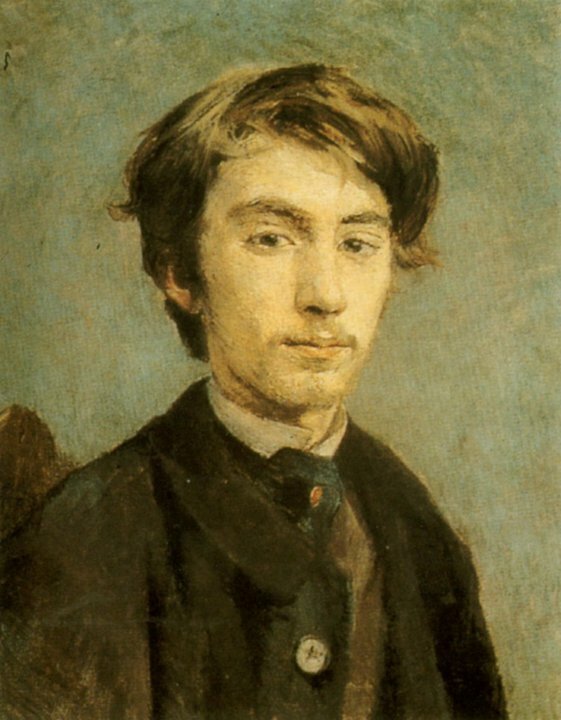 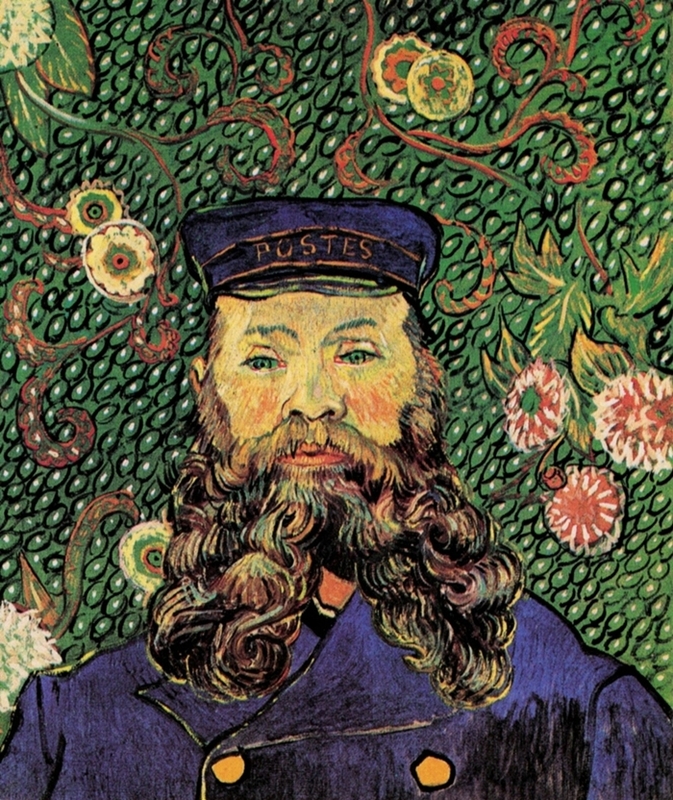 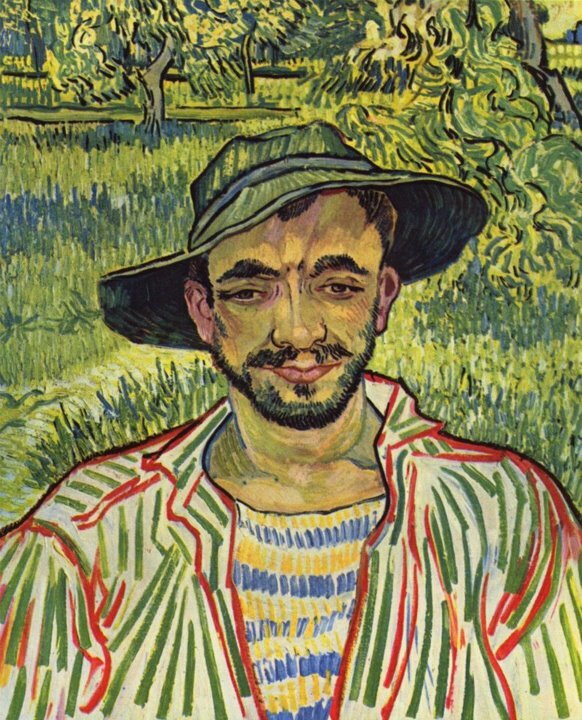 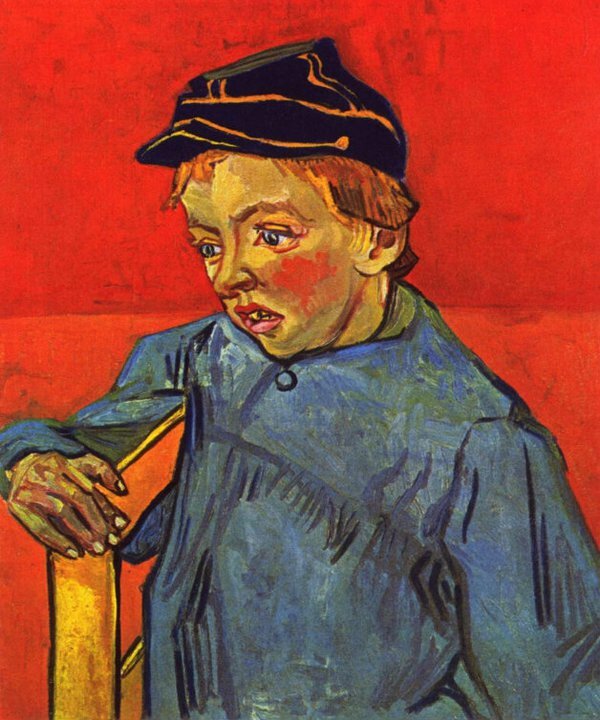 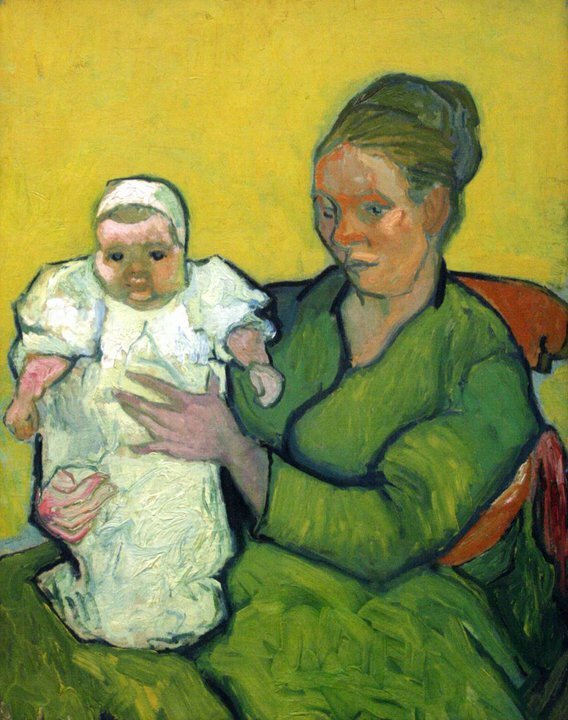 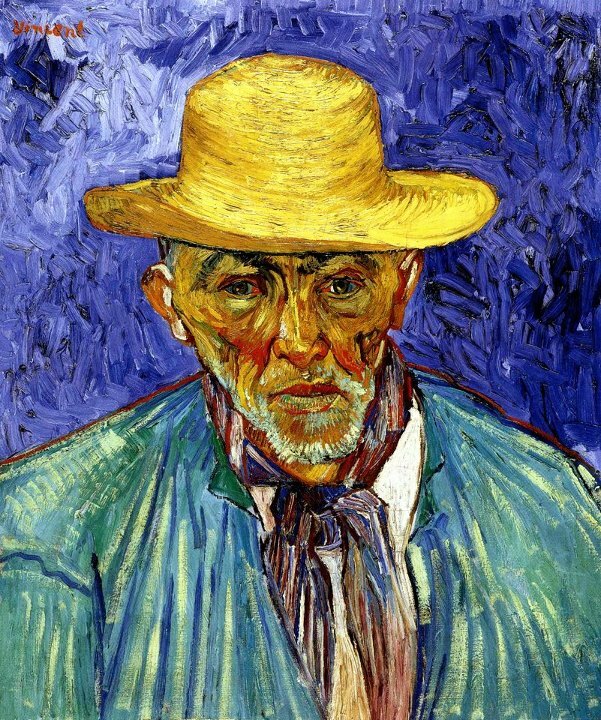 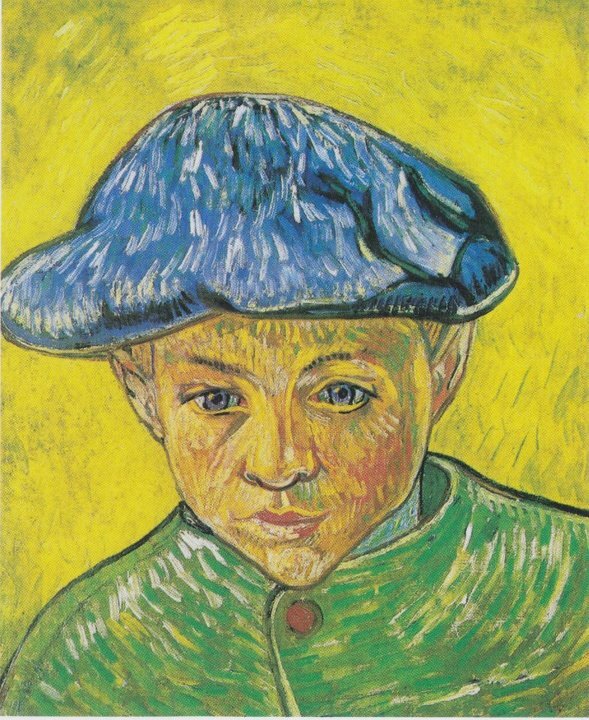 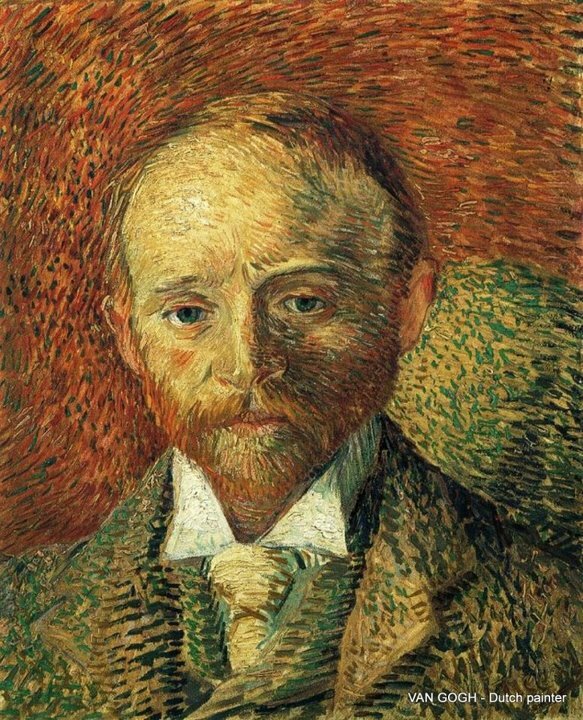 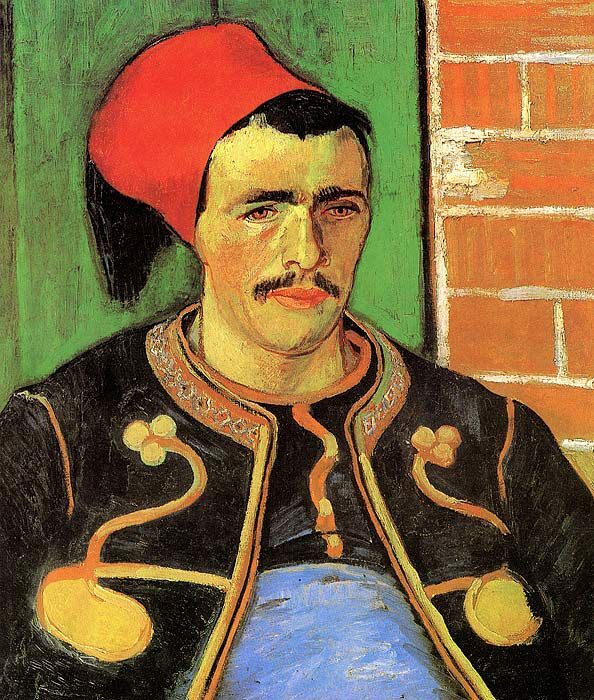 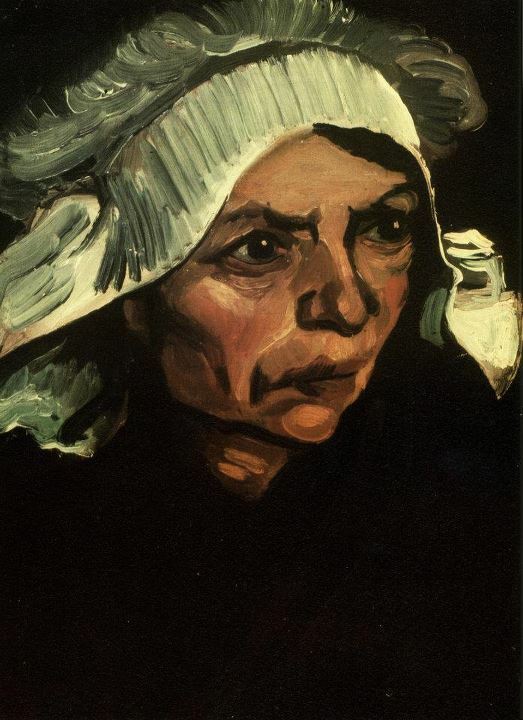 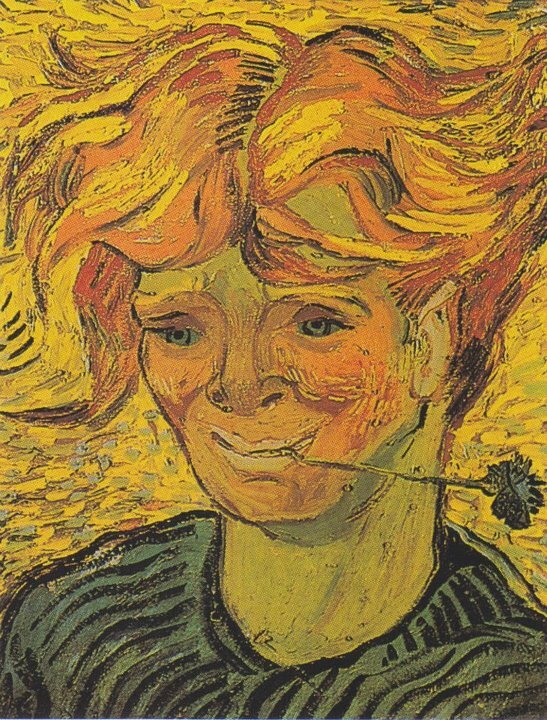 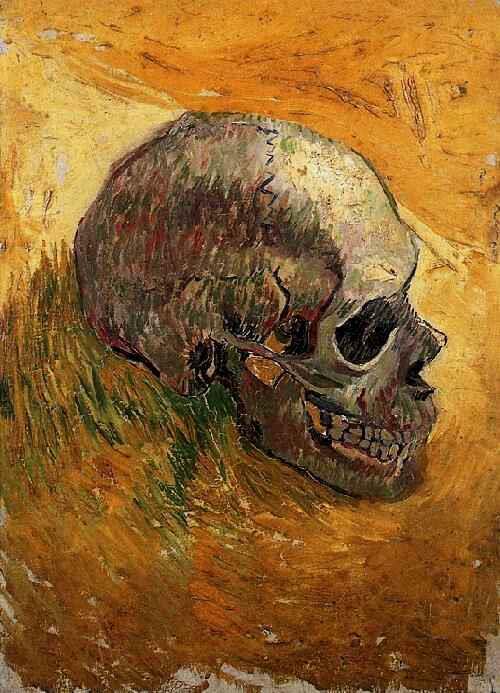 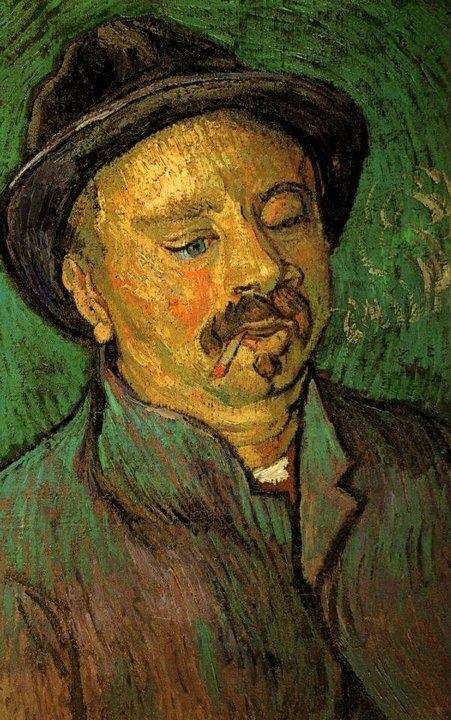 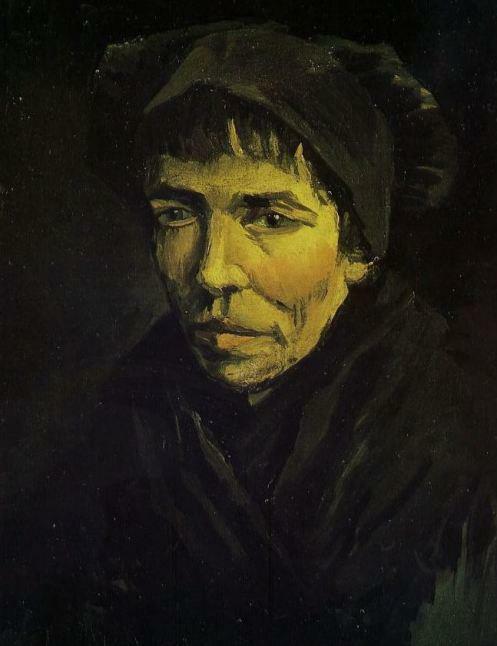 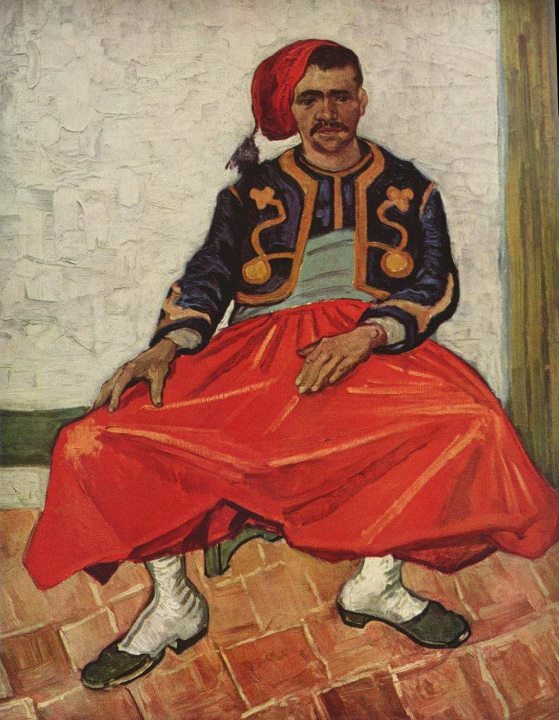 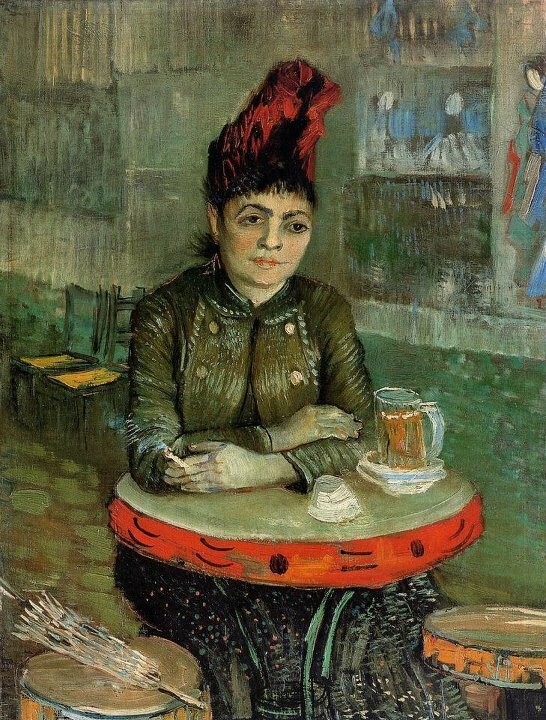 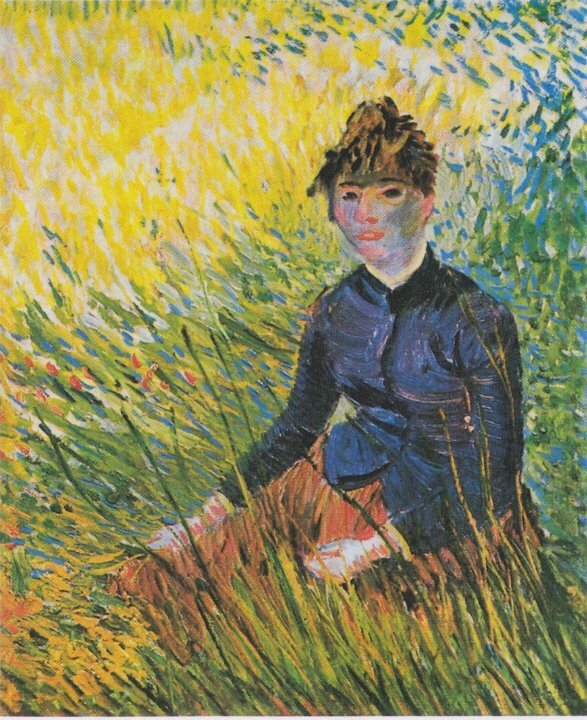 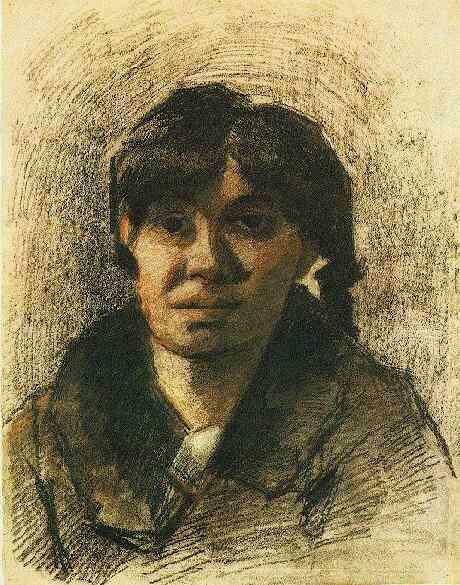 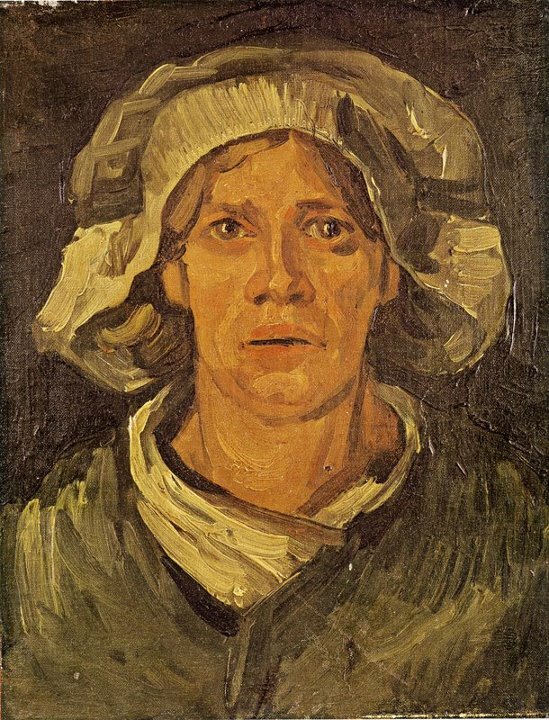 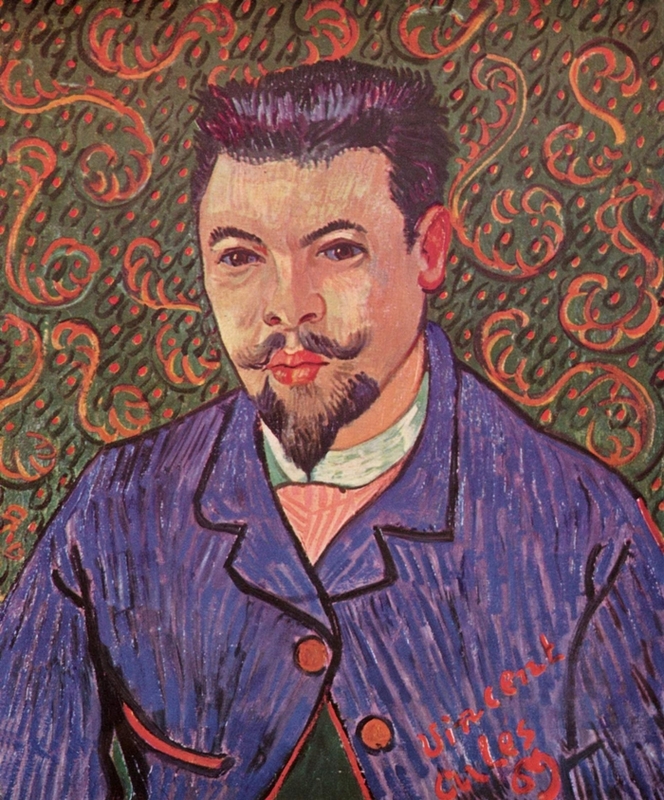 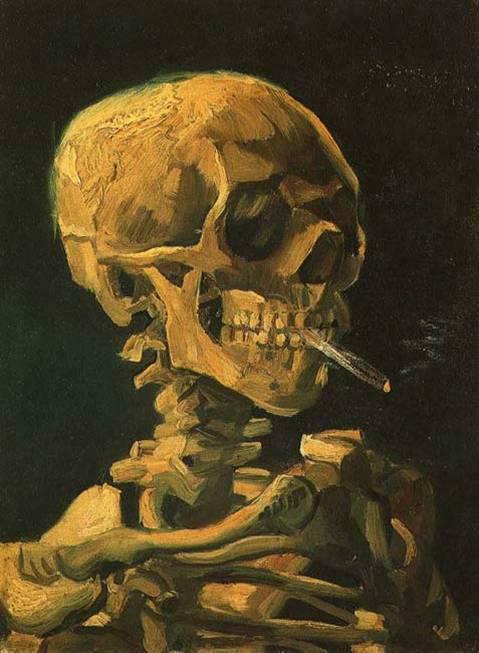 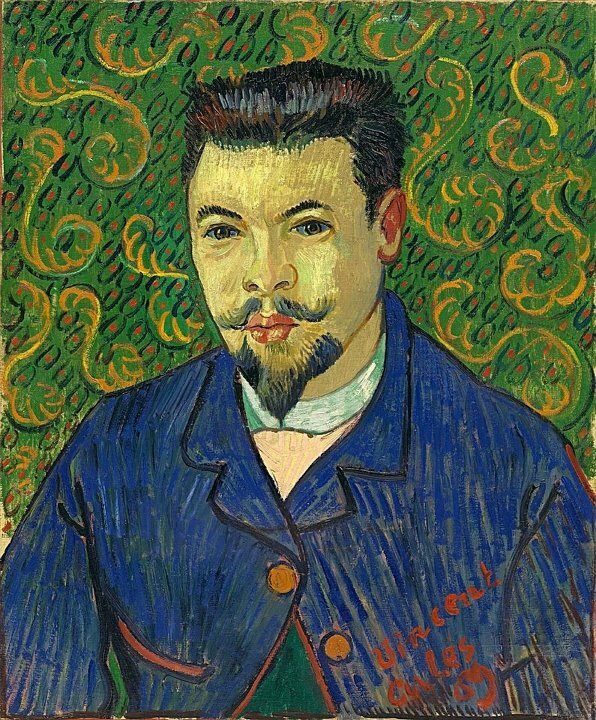 Of painting portraits, Van Gogh wrote: "in a picture I want to say something comforting as music is comforting. 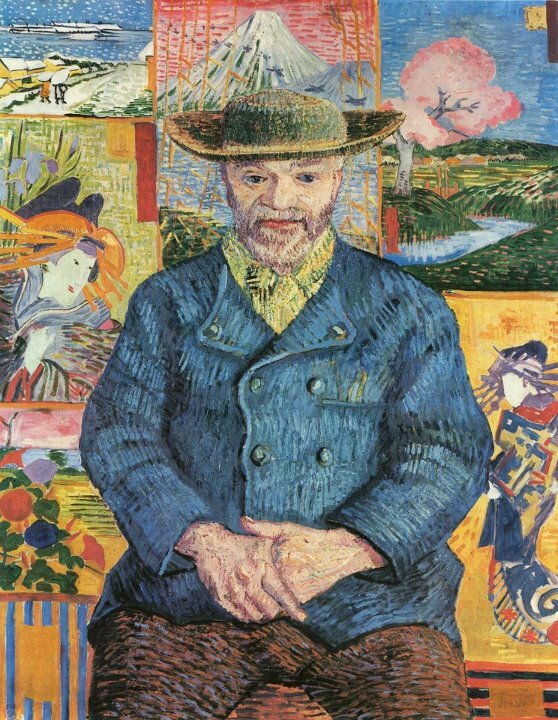 I want to paint men and women with that something of the eternal which the halo used to symbolize, and which we seek to communicate by the actual radiance and vibration of our coloring".